Rod has been directly engaged in Work Health, Safety and Environmental support activities in Australia and overseas for more than 20 years, and brings his knowledge and skills to Mosaic from the Defence, hydrocarbons, maritime, service support and the non-for profit sectors. FAMILY MAN… Loves his family life living in Samford Valley. 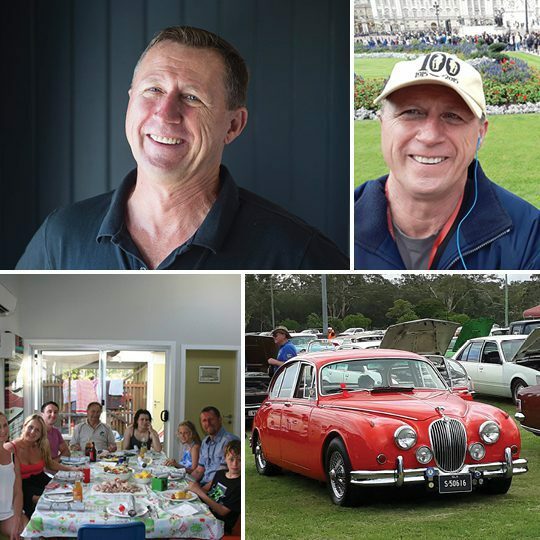 VROOOM… Owns a classic Jag and spends many hours enjoying it!